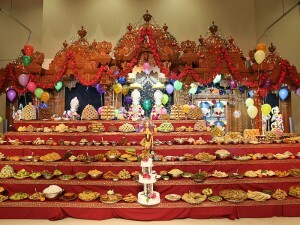 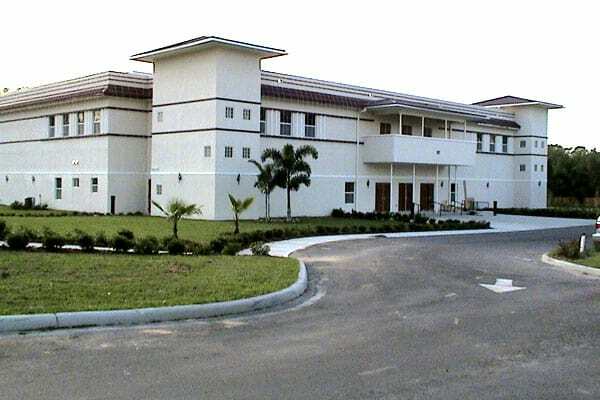 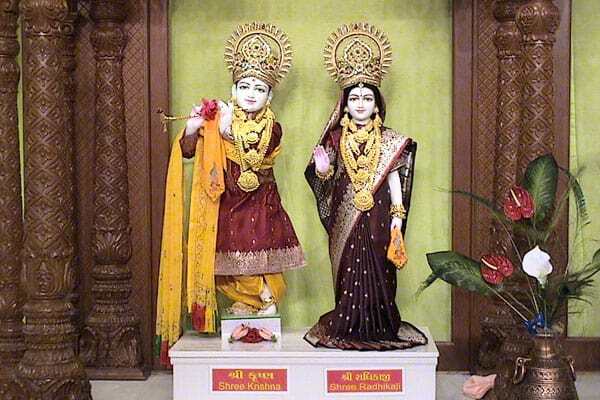 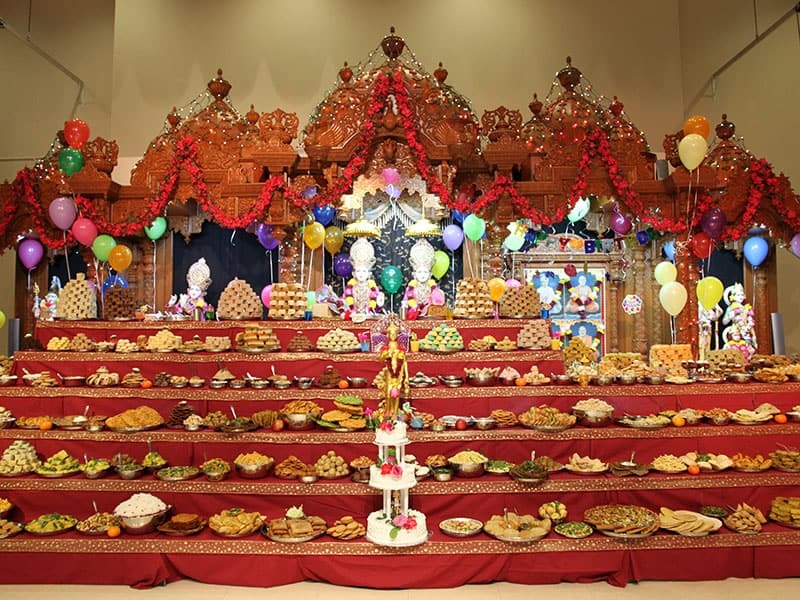 The BAPS Shri Swaminarayan Mandir Tampa is a spiritual, volunteer-driven organization dedicated to improving society through individual growth by fostering the Hindu ideals of faith, unity, and selfless service. 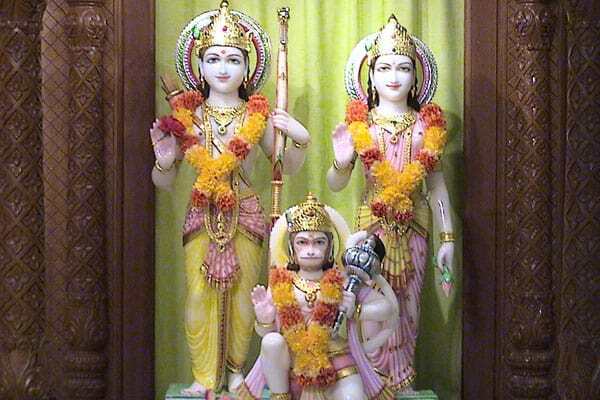 In the Hindu tradition, the discussion and understanding of philosophy is a fundamental tool for a spiritual aspirant to attain moksha, liberation of the soul from the cycle of birth and death. 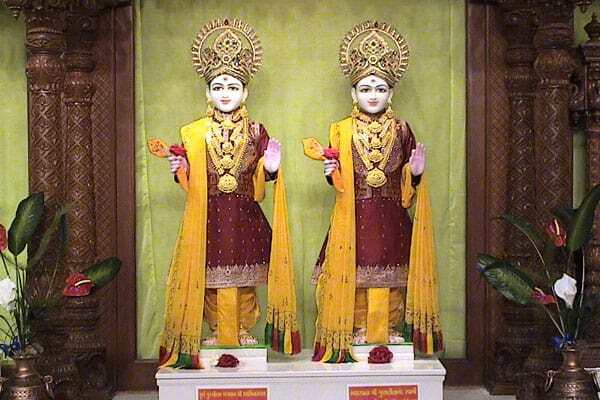 The sound philosophical base of the Swaminarayan Sampraday, and particularly the BAPS Swaminarayan Sanstha, is grounded in the Aksharbrahma-Parabrahma philosophy derived from the Vedas and revealed by Bhagwan Swaminarayan. 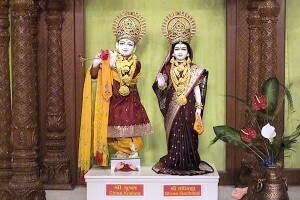 This philosophy teaches aspirants to worship Paramatma and to realize their true form to be the atma and not simply the body.Today, Pramukh Swami Maharaj offers spiritual guidance on the path towards moksha to millions of people by leading a life of utmost discipline and adherence to the Aksharbrahma-Parabrahma philosophy.